Though nothing beats the enjoyment of listening to your vinyl records through a great home audio system, you can't take your records with you everywhere. So, Pro-Ject Audio Systems have developed a variety of USB devices that allow for recording your precious vinyl to a computer, so you can still listen to your records when you're out and about. There are many great recording softwares available, and Pro-Ject do not bundle their hardware with any software so you have the freedom to choose what program suits you best. However, we get asked a lot about the popular open-source program, Audacity; so below we've given you some hints and tips for recording vinyl records in Audacity. Download and install the Audacity Software (available from here: https://sourceforge.net/projects/audacity/). Connect your Pro-Ject Audio Systems USB Turntable or USB Phono Stage (Windows may run some configuration to install the device). Open Audacity and click Edit > Preferences from the top menu. In the pop-up that appears, select Devices on the Left Menu and set the host to Windows Direct Sound. 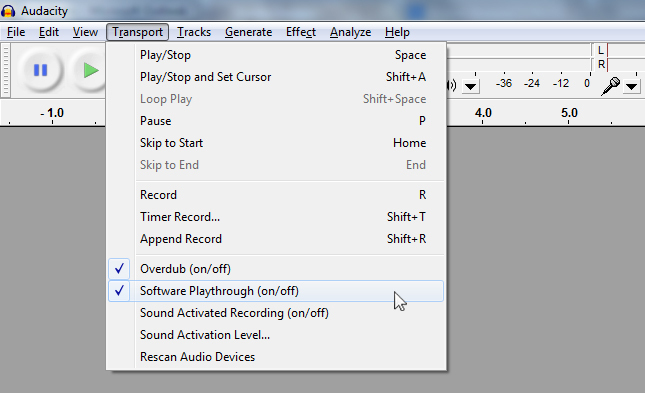 Set the playback device to your normal audio output (typically the computer's built-in soundcard). Set the recording device to your Pro-Ject Audio Systems product, which will usually appear as USB Audio Codec. Set the channels to 2 (Stereo). Select Recording from the Left Menu and tick the Software Playthrough box. 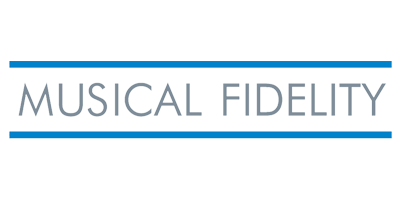 *For help and advice getting the best recordings from your vinyl records, consult the various web forums and topics regarding Audacity's optimal recording and export settings. Connect your Pro-Ject Audio Systems USB Turntable or USB Phono Stage. Open Audacity and click Audacity > Preferences. In the pop-up that appears, select Devices on the Left Menu and set the host to Core Audio. Although a good Hi-Fi system is recommended in bringing the best out of your vinyl its not an option available to everyone. This short and simple guide will show you how you can use a computer and it's speakers to play a USB compatible turntable or phono stage. Close the pop-up window and click the Transport heading in the menu bar and then tick Software Playthrough (on/off). 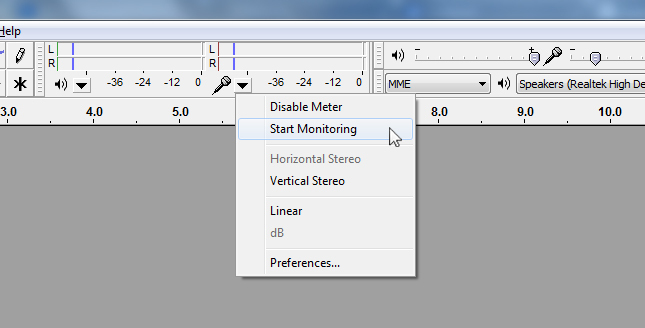 Right click on the down-arrow next to the microphone icon and click 'Start Monitoring' to turn it on. Put a record on your turntable and start playback. You will hear the audio come through your computer without the need to record.